About a year ago, around our game table we started talking about how you could go about making a working submarine using 2nd ed AD&D magic. We found the Glassee Spell to create transparent steel, Light Spells with Permanency Spells to illuminate the interior and outside without the need of flame etc. All in all, and with a limited air supply, we had managed to figure some plans to create a magical bathysphere. But it wasn't quite a submarine yet. Aside from a boring old hand crank, or some oars; there didn't seem to be anyway to move the sub. And honestly all those solutions seemed too boring, and not magical or powerful enough for the kind of vessel we were created... We needed to go nuclear, or at least as close as we could in a fantasy setting. 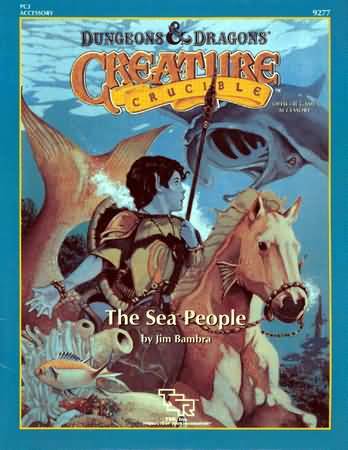 In the Sea People Campaign Setting (and in my case on page 181 of the Encyclopedia Magica) they describe an Underwater Boat. It is a huge piece of tubular coral with a cockpit, passenger section, storage compartment, and it is powered by a water elemental. And that got me thinking dark thoughts. Now, the Undersea Boat is design for water breathers and thus would not serve our needs... However the power source would. 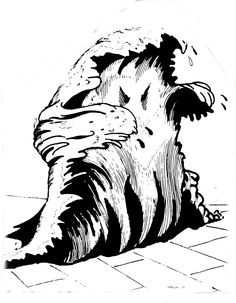 Now in The Sea People setting, the Water Elementals apparently do this willingly, but I can't imagine any DM letting me capture one without a fight... Especially given my plans.. So the idea is trap one of these creatures inside a pressurized sphere, and then agitate it with a propeller of something similar when power is needed. Their raging will provide the motion/pressure needed to power everything from the engines, automatic hatches, ballast tanks, vacuums, blowers, etc. To build such an engine, you would need a team of the finest Gnomish Tinkers available and it would likely take years... And could possible go terribly wrong. However, if successful and you could coax, force or otherwise convince a water elemental to enter it and seal it up, you would have an infinite source of power so long as the creature was a live. So, that is how I plan to power the submarine... And yes I am aware that is completely evil to force a creature to live in such conditions. 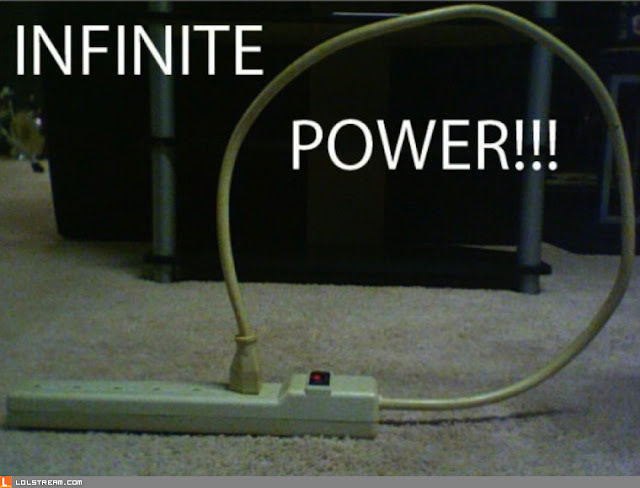 So that will definitely effect the alignment of anyone who knows about it's true power source. But I think only adds to the mystery of the machine, giving it a dark secret that perhaps most people are unaware of. Our next step is figuring out air supply. I will have to give that some more thought. How would you guys go about powering a magical submarine? Do you think using wizards and spells is a better solution? How do you get around the engine running out of spell charges? Let us Know in the comments! Why not Animate Object with Permanency thrown on it? Sadly Animate Object is not one of the spells that the 2nd ed Permanency Spell can effect.